In September, the UK’s Companion Animal Welfare Council published a report on the scientific evidence on the use of shock collars in dog training. They use the term ‘electronic pulse training aids’ or EPTAs, because the collars do not necessarily induce a ‘shock’ but may sometimes be used only to induce a tickling sensation. I will use the everyday term here. The report included the use of collars as a training aid as well as invisible fences designed to administer an electric current if the dog crosses a boundary. The independent review was chaired by Professor D.S. Mills, and looked at the scientific evidence, accepted submissions from interested parties, and undertook a small-scale survey of their use in the UK. The ten peer-reviewed studies discussed in the report looked at the use of shock collars for a surprisingly wide range of behaviours, including chasing, barking, and preventing acral lick dermatitis (‘hot spots’). The report discusses many problems with the literature. For example, one study which found the shock collar to be effective in preventing hot spots only included 5 dogs; a further 5 had to be excluded because the owners – although willing to use the collar – were unwilling to use it in the way required for the study. The report is to be commended for the thorough way in which these studies are discussed. The report says there is an "unnecessary risk to animal welfare in the unregulated availability of the current range of devices"
The question is also a moral and ethical one. The report received submissions from both sides of the debate, and says each side believes it has animal welfare at heart. The typical argument of those in favour of their use is perhaps that of stopping chasing and therefore preventing a dog from being shot for harrying sheep. However, the report points out that in this case, a lead could be used instead. Each argument for-or-against the use of shock collars is considered. An internet survey of the use of shock collars collected responses from 188 people. 8% were using EPTAs on cats, mainly to prevent straying. The remainder were used on dogs, mainly for obedience but invisible fences were also used. The report estimates that there are 350,000 EPTAs in the UK. The report concludes that there is not enough scientific evidence to say whether shock collars are effective or not, but there is evidence that if mis-used they can cause harm. They suggest that if the UK Parliament decides to continue to allow their use, a number of safeguards should be implemented, including a requirement for users to be licensed, a warning signal (conditional stimulus) to be made prior to the electric shock, the ability to cancel the shock if the warning signal elicits the required behaviour, and some kind of visible or other warning for invisible fences. 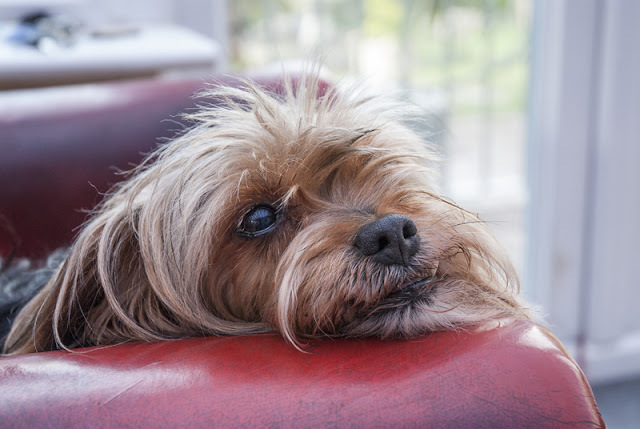 They also say that if a dog is barking out of distress, use of an anti-barking collar would be inappropriate, since it will not resolve the dog’s distress. One study that I was surprised was omitted is that of Meghan Herron et al. 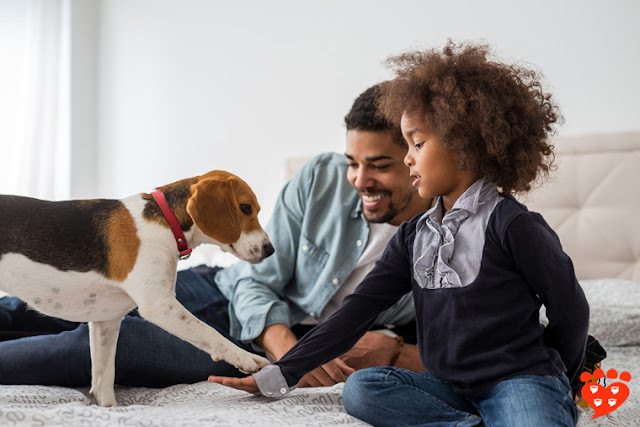 Herron’s study of dogs that had been referred for behavioural problems found that 7% were reported to have an aggressive response to use of the shock collar. In fact, the CAWC report does not clearly explain how studies were identified and chosen for inclusion. Presumably Herron’s paper wasn’t considered because the working group excluded survey designs; this is surprising since they included case studies and conducted their own brief survey. 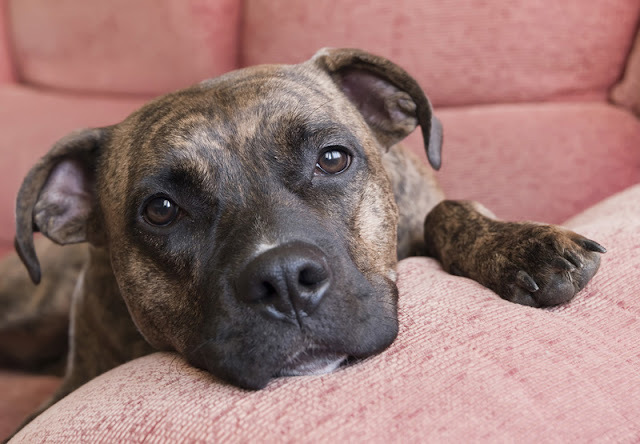 The CAWC report already acknowledges that shock collars have the potential to cause harm, so the inclusion of Herron’s study may not have changed their findings. However, Herron's study does suggest a potential risk to the owner, as well as to the dog. The wider evidence on positive vs negative reinforcement or positive punishment in dog training was not considered, because it was beyond the group's remit. Many surveys have found that owners who use positive reinforcement only have better behaved dogs. If you’d like to know more about these studies, I wrote a series here. The report alludes to future studies that will directly compare shock collars to other methods, and says its findings must be considered in the light of this research as it becomes available. Shock collars are already banned in Wales; it remains to be seen what UK Parliament will decide. The full report is 92 pages and you can read it here. You might also be interested in a 2018 study that discusses why shock collars should be banned. 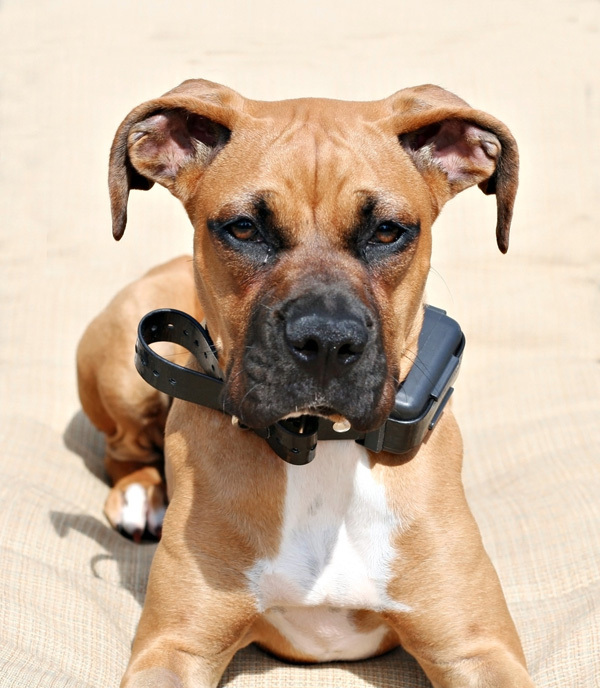 Are shock collars and invisible fences legal where you live? 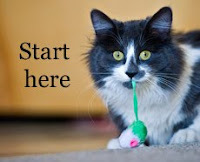 You might also like: the end for shock collars and the ultimate dog training tip. Companion Animal Welfare Council (2012) The use of electronic pulse training aids (EPTAs) in companion animals. Available online at cawc.org.uk.